Want to know why Comcast has a fixed 300GB data cap? Whatever the reason, the VP of Internet services admits it isn't technical. As a Canadian, I have no personal beef with Comcast - there's no reason to complain about its service if I don't need to deal with it. But when Wikipedia has an entire page dedicated solely to Comcast criticisms, you can safely say it has a less-than-stellar reputation. 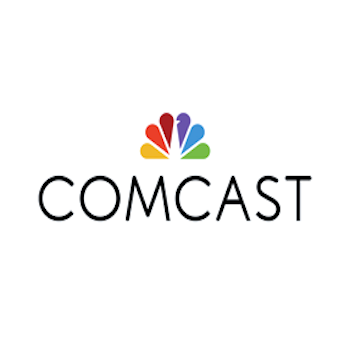 For example, Comcast has recently been accused of teasing customers with fast download speeds which quickly eat into a rigid 300GB data cap, leading to fines when you go over. So what's the purpose behind having a 300GB limit? According to Comcast VP of Internet services Jason Livingood, there's no technical purpose behind the cap at all. Livingood was posed the question on Twitter last week, and replied with a refreshingly candid answer. "No idea," he wrote. "I'm involved on the engineering side to manage the measurement systems but don't weigh in on the business policies." Now that's not to say the decision was entirely arbitrary. According to Comcast's statistics, over 98 percent of customers never pass the 300GB limit. But those data requirements are only going to increase as streaming services like Netflix become the default for televised entertainment, and 4K televisions won't help either. Even setting that detail aside, a 100mbps connection - which Comcast offers - easily consumes 300GB in about six hours. At least we know Comcast's data cap is something the organization consciously chose, instead of a technical limitation everyone could see through. Doesn't that make you feel better?